The Land + Water WORKS Coalition (LWWC) was formed in 2017 to provide Detroit residents with the resources needed to become better stewards of our own environment, as well as operate as a liaison that engages residents around green stormwater infrastructure (GSI) opportunities and stewardship. We advocate sustainable land and water use practices to promote healthy and equitable communities and to provide economic benefits through the implementation of GSI. Our coalition members represent many aspects of water conservation and education, community organizing, community open space planning, and vacant land transformation. The LWWC is more than a group of passionate and engaged environmentally focused organizations – we are a bridge that connects Detroiters to legislators, residents to opportunities, and most importantly, the present to a sustainable future. Detroit’s available land, access to fresh water and its resilient residents are among its most precious assets. The city continues to evolve and adapt to a changing environment, including the challenges of aging infrastructure. Of Detroit’s 139 square miles of land, the 24 miles that are vacant have the opportunity to be transformed into an integrated, open-space network that can foster a uniquely sustainable city that creates jobs with pathways to prosperity, provides physical and mental health benefits, and improves air and water quality. Green stormwater infrastructure (GSI) is an alternative approach to wet weather management that uses land and buildings to control stormwater runoff in ways that transform vacant lots into open spaces amenities. GSI can also reduce the occurrence and severity of floods, enhance the attractiveness and value of a property and could decrease the cost of operating the wastewater treatment system. When GSI installation and maintenance increases in scale, it creates a variety of jobs across several sectors, including designing, supplying and contracting. 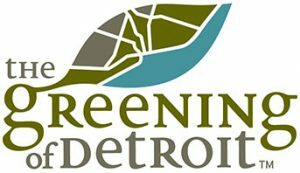 Through GSI implementation to address stormwater overflow into the Detroit and Rouge Rivers that connect to our Great Lakes, Detroiters have the opportunity to lead the green culture shift of the future. The Land + Water WORKS Coalition connects Detroit residents to our water system to help them become a part of a shared sustainable future through innovative engagement strategies that deepen understanding and develop advocates of green stormwater infrastructure and an equitable green infrastructure economy. 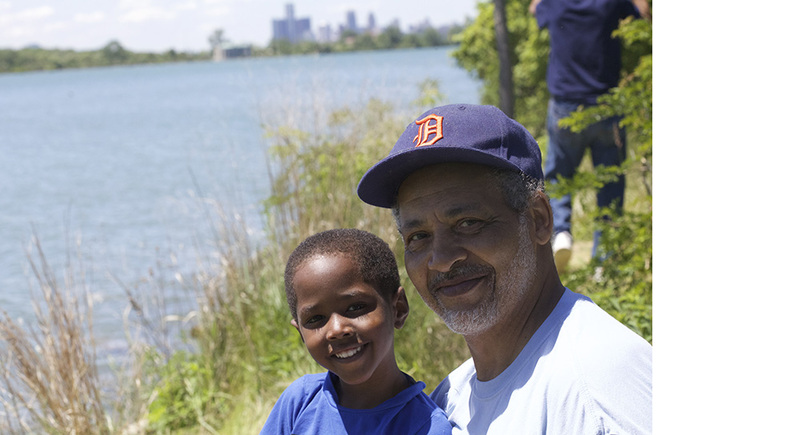 The Land + Water WORKS Coalition supports Detroiters becoming active and conscious stewards of our land and waterways to create a healthy community and improve the quality of life for all Detroiters. 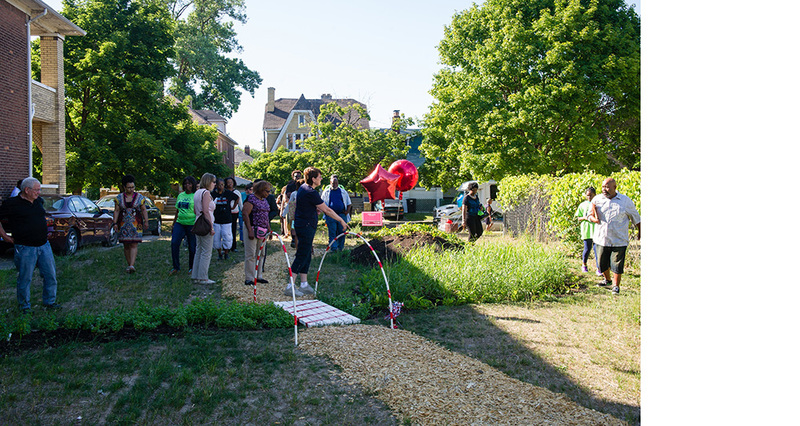 Over the course of our first year, the Land + Water WORKS Coalition (LWWC) engaged and activated Detroiters in the Green Culture Shift through an educational campaign centered on land and water stewardship and green stormwater infrastructure (GSI). This campaign will reach these goals through educational community outreach and GSI installation and advocacy. 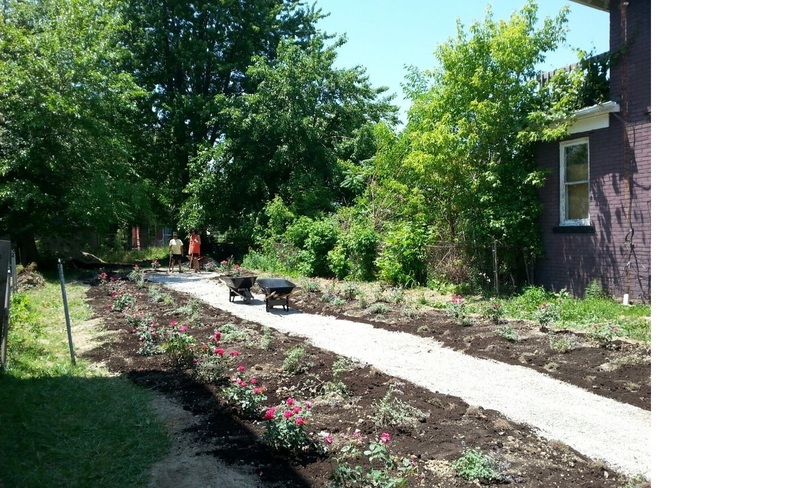 The LWWC is working with local GSI implementers to develop a set of standardized best practices for rain garden and bioretention design to ensure maximum return on investment for implementing successful installation in Detroit communities. We are creating a set of best practices for measuring effectiveness and monitoring performance. A report detailing these findings will be released widely in Fall 2018. The Land + Water WORKS Coalition is back for another year of exciting programming and we’re kicking it off with the launch of our 2019 Land + Water WORKS Ambassador Program. After a competitive application and interview process, we are proud to announce our 2019 Land + Water WORKS Ambassadors. Our third cohort is comprised of community members and non-profits throughout Detroit’s seven districts. This dynamic group of community change agents will participate in an intensive eight-month program where they will learn the principals of land and water stewardship through lectures and hands-on experience. Ambassadors will also be participating in technical skills development workshops aimed at increasing their neighborhood leadership capacity. These sessions will focus on community engagement planning, public speaking, grant writing, and more. The program kicks off on April 23 and will run through the end of December. 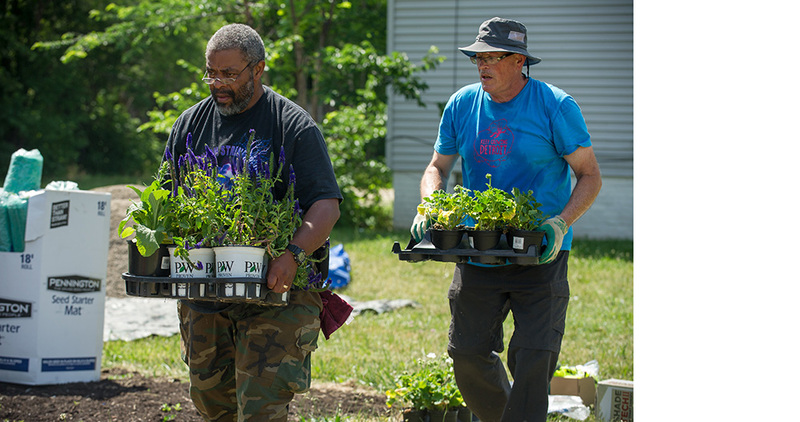 With their newfound knowledge, ambassadors will work to engage 10,000 Detroiters in vital conversations about how to become better stewards of our land and water along with the role we all play in creating a green culture shift in Detroit. 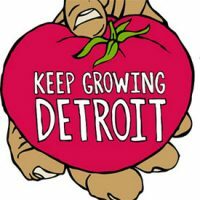 Stay up to date on how to create a greener, healthier and more sustainable Detroit. The LWWC wants to support you in becoming a land and water steward of Detroit’s natural resources through green stormwater infrastructure! Click here to access Resources and Materials.